This 2003 Cape Cod at the end of a cul-de-sac in Ellis Hollow is privately situated on 1 1/2 acres with peaceful stream trickling through the wooded back yard. This 4 bedroom, 3 full bath home features skylights, walk-in closet off the master bedroom, rooms wired for stereo with volume control, and 3 season sunroom overlooking the back yard. The living room fireplace is flanked by builtin bookcases. 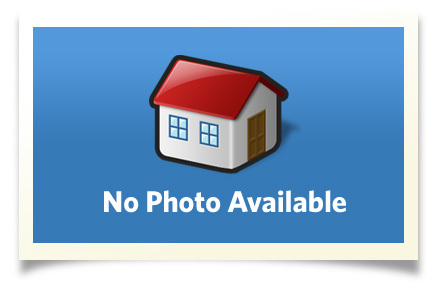 This lovely home is handicap accessible and has attached 2 car garage with handicap accessible ramp. Interior Size: 2551 sq. ft.